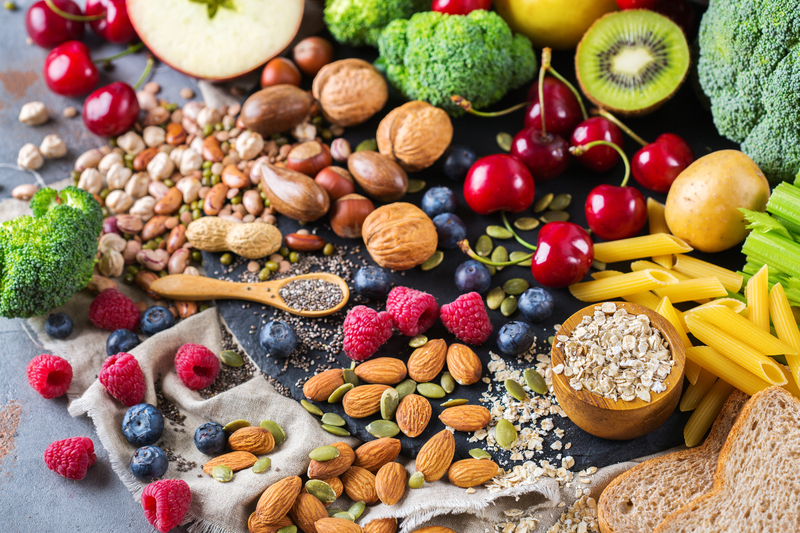 Nutrient-dense whole foods are high in fibre, vitamins and minerals, providing a natural way to get all the nutrients your body needs for health and wellbeing. As an added bonus, whole foods are typically low in sugar and fat. Whole foods are unrefined (or unprocessed), which means that they are as close to their natural form as possible. Think fresh fruit, vegies, eggs, whole grains, or a lean cut of meat or chicken. Processed foods, on the other hand, have been modified in a food processing plant. They are generally packaged – all it takes is a quick scan of the back of the packet to see how many additives have changed up the original ingredients. Because they often have added fat or sugar, they are high in calories but low in nutritional value. Think instant noodles, pizza and soft drink. Given how quick and easy it is to grab a snack from the middle aisles of the supermarket – compared to preparing a healthy snack at home – it’s unsurprising that so many of us still eat too many processed foods. The good news is that it’s easier than you think to find delicious ‘fast foods’. You just need to know where to look. To make it easier for you to pick the healthy option amongst all the packaged foods on the supermarket shelves, we’ve picked some of our favourite whole foods.